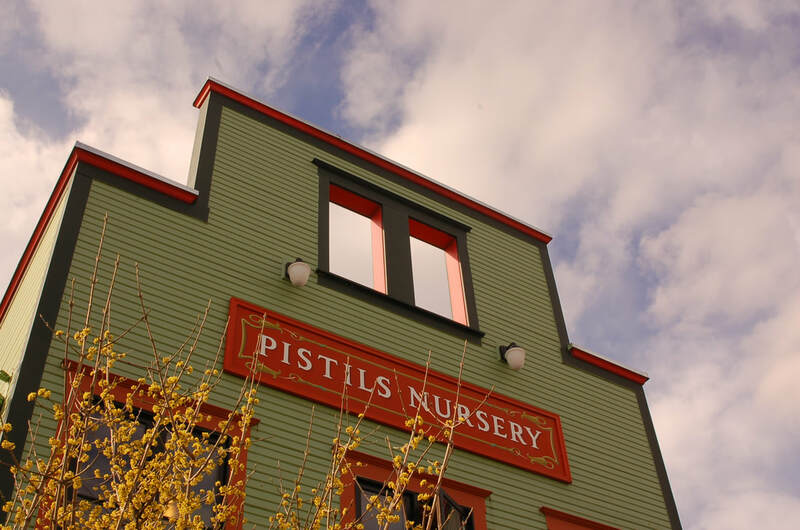 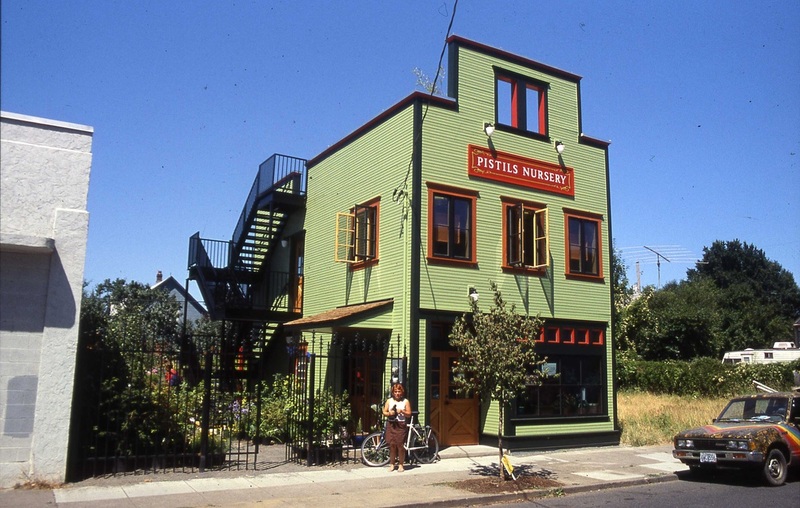 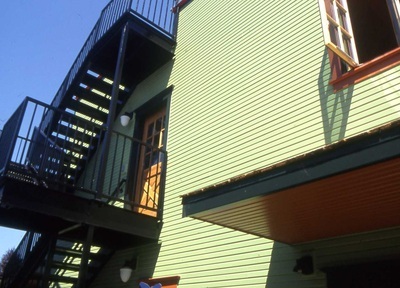 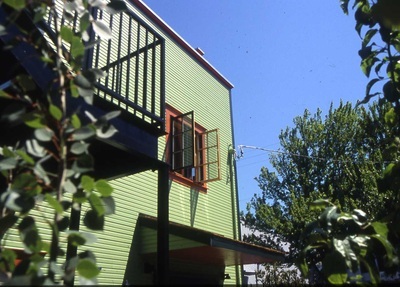 In 2002, Communitecture provided full design services for this commercial building in the historic Mississippi district. The project responds to the area's historic fabric and incorporates green building features, including a living roof, rainwater catchment, efficiency systems in the building, recycled windows and structural materials, and a radiant floor heat system. 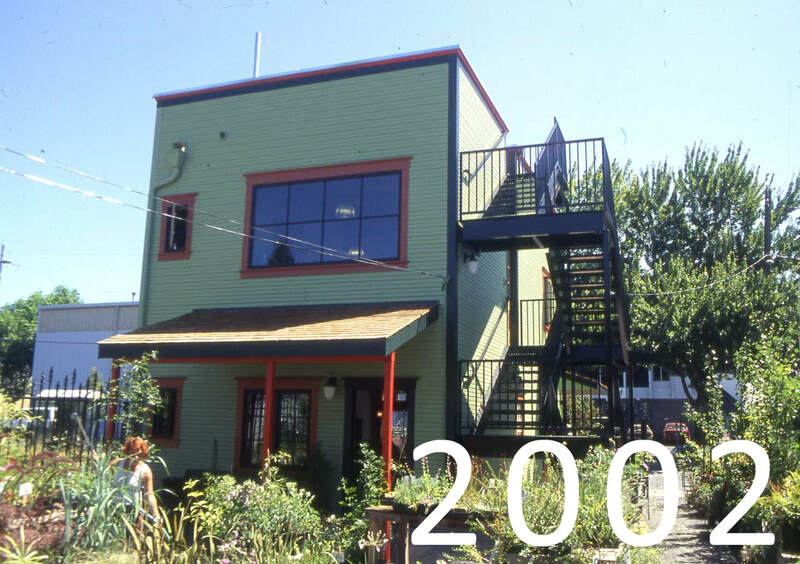 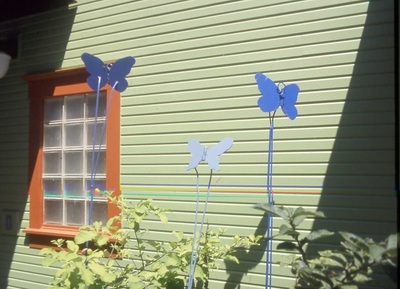 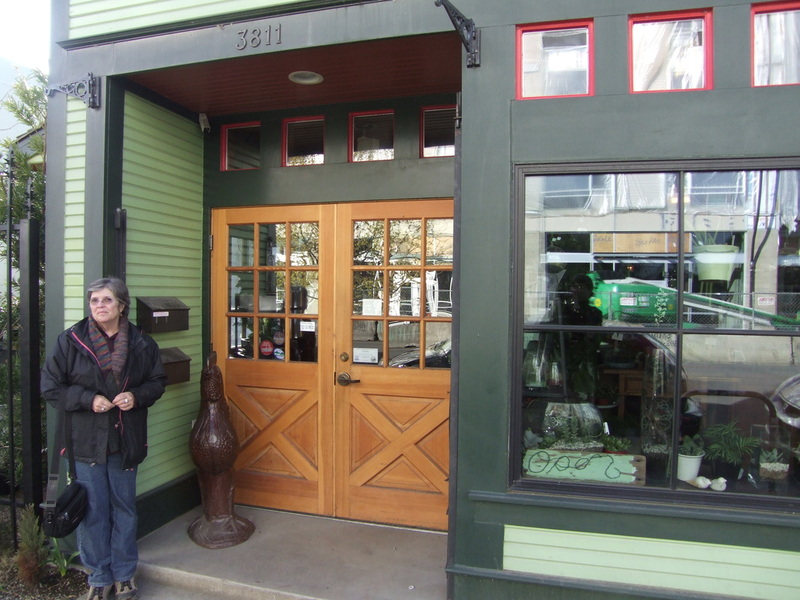 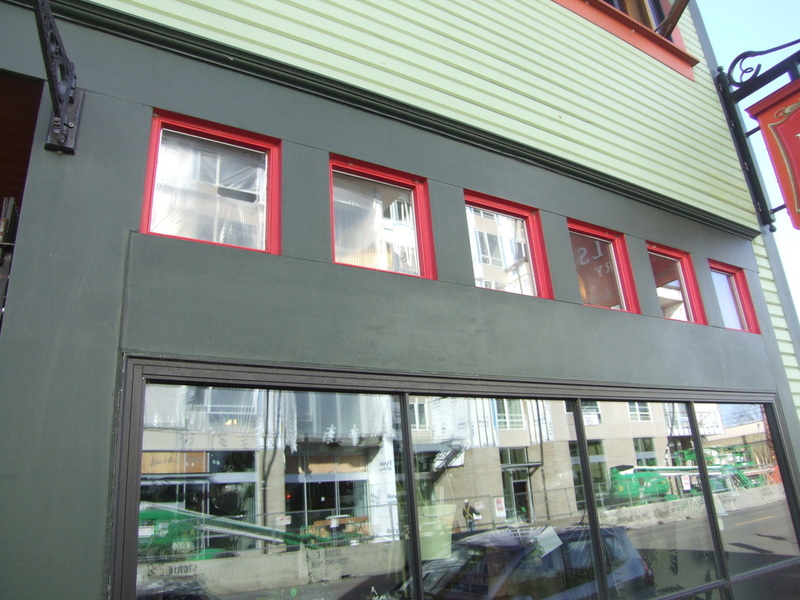 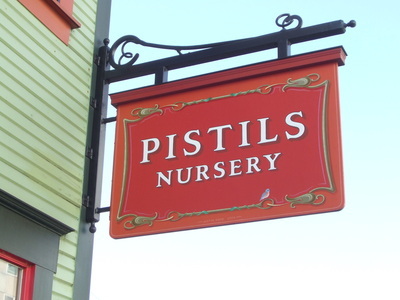 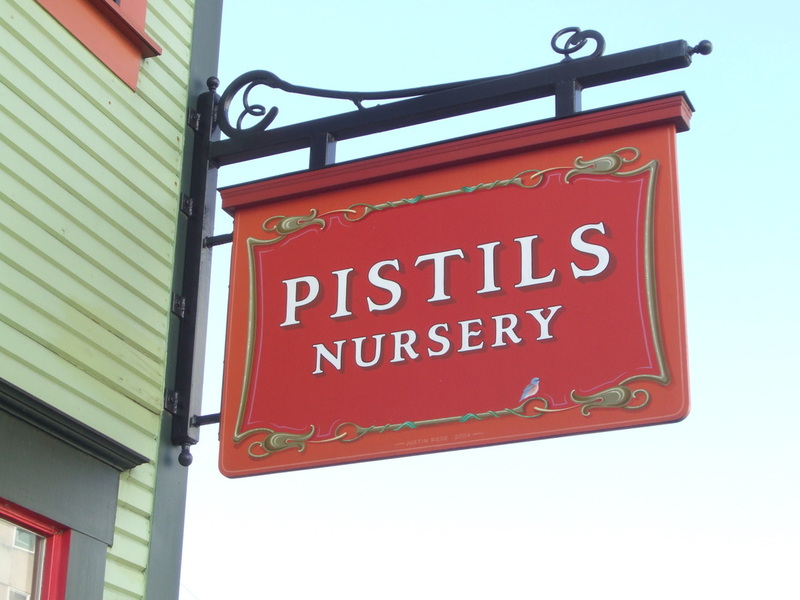 This project also utilized a DOS grant from the Portland Development Commission (PDC). 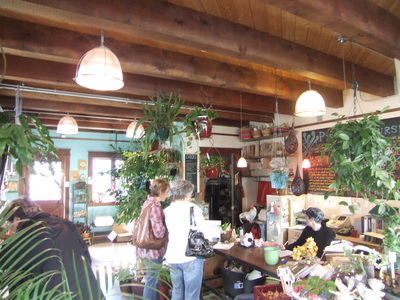 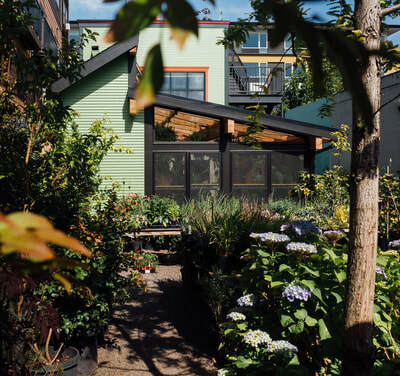 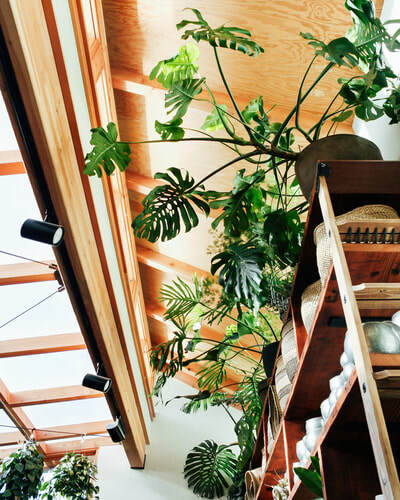 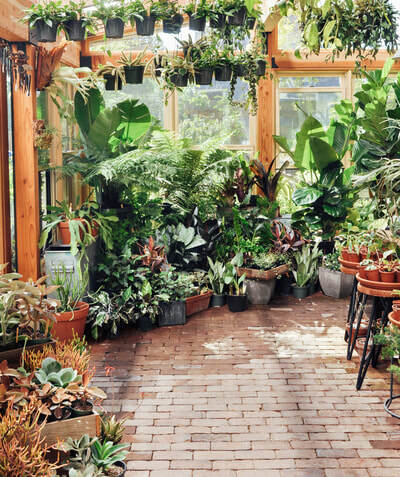 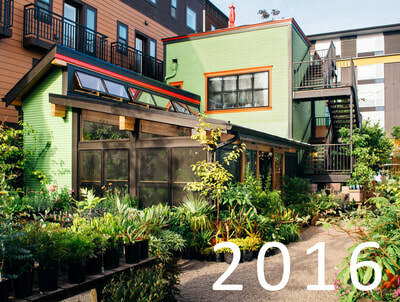 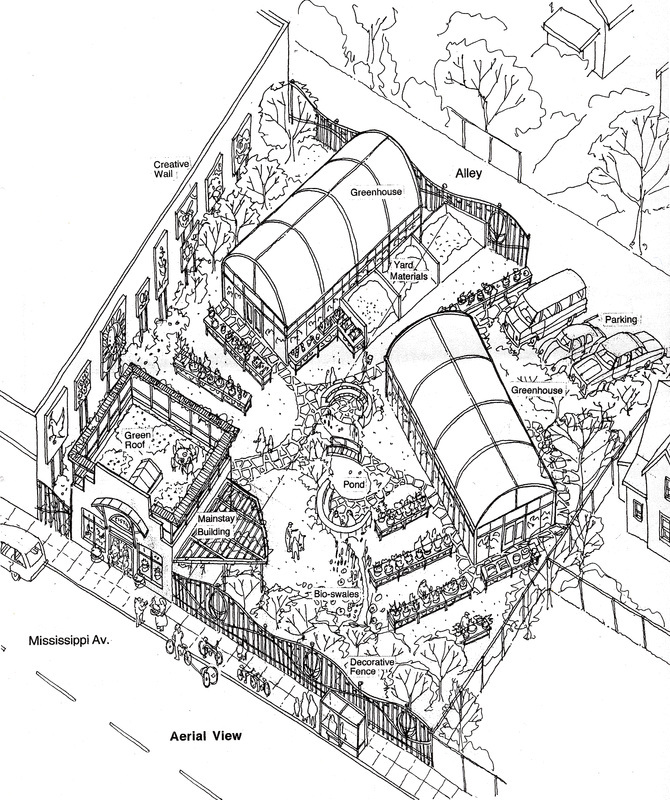 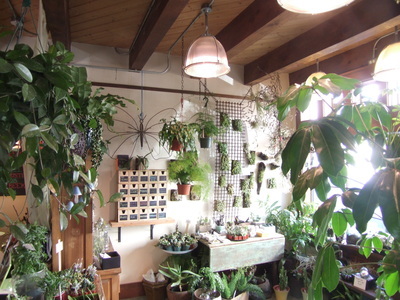 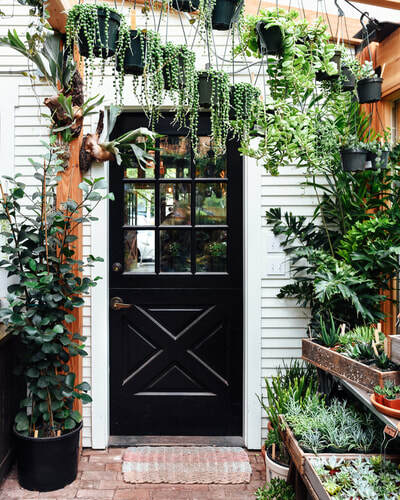 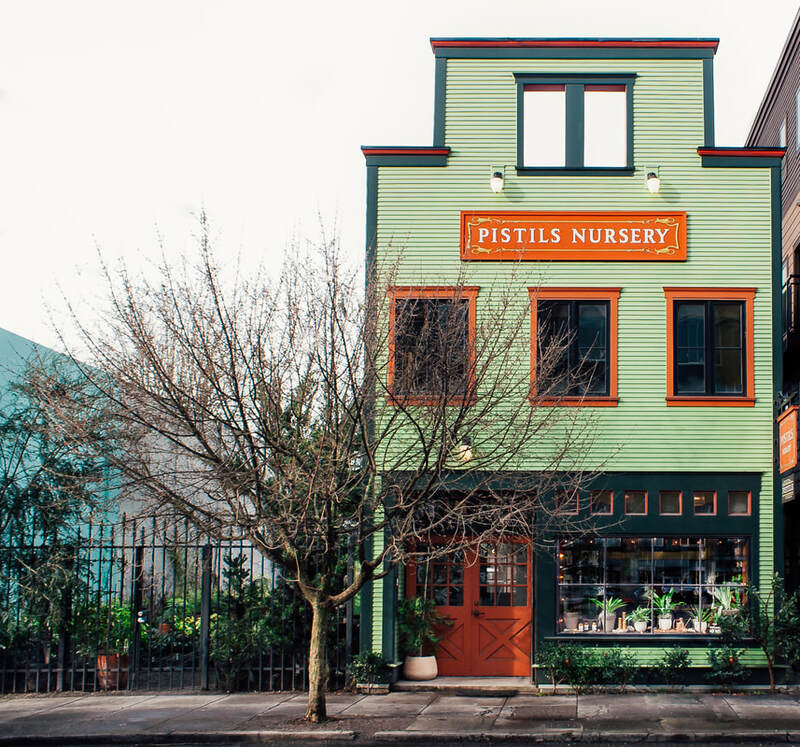 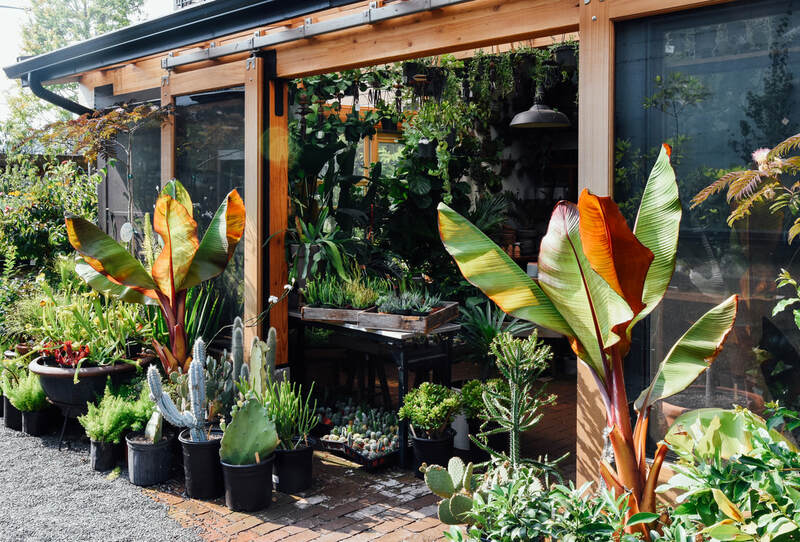 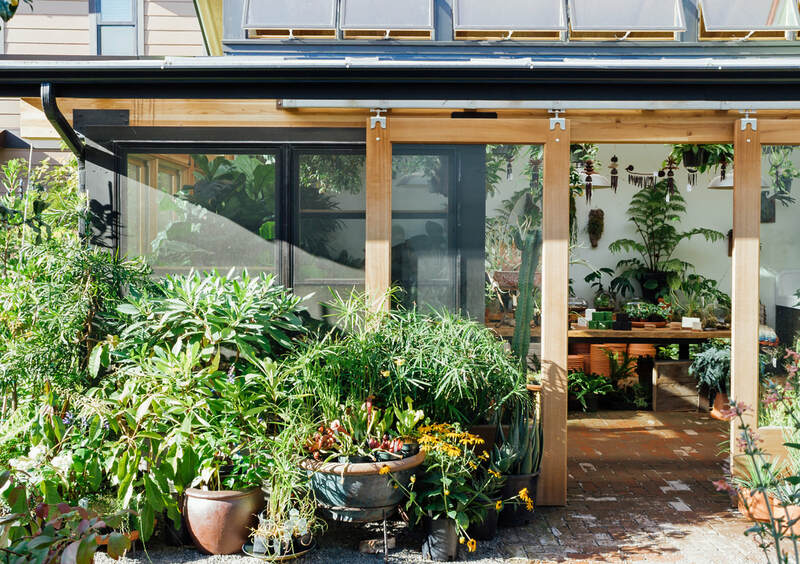 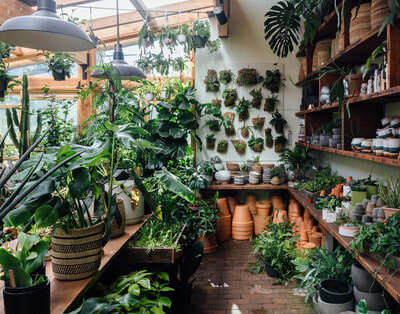 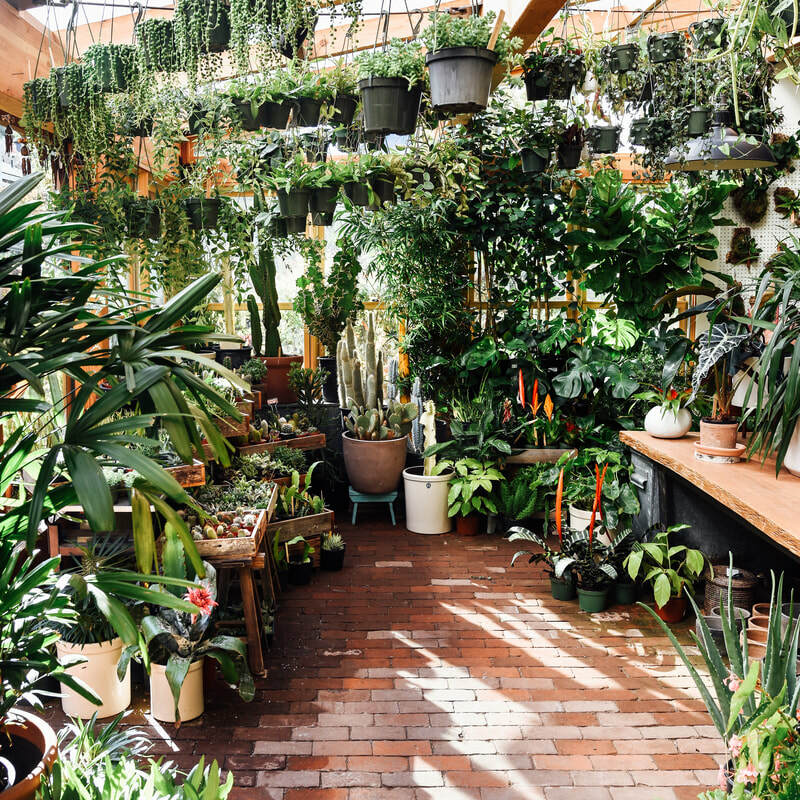 Over a decade later, this well-loved specialty plant shop teamed up with Communitecture again to build essential greenhouse space that doubles as active retail. 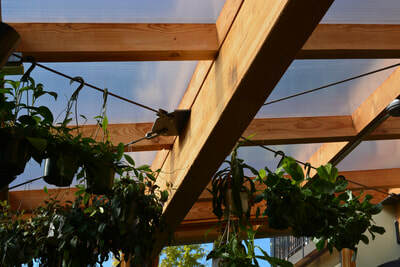 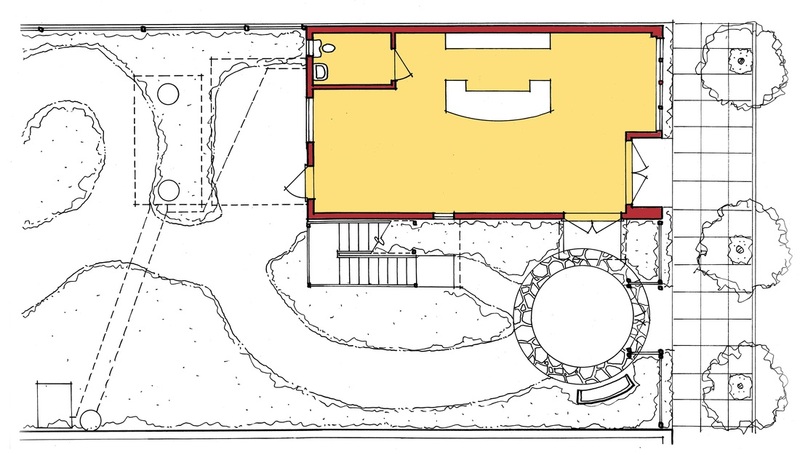 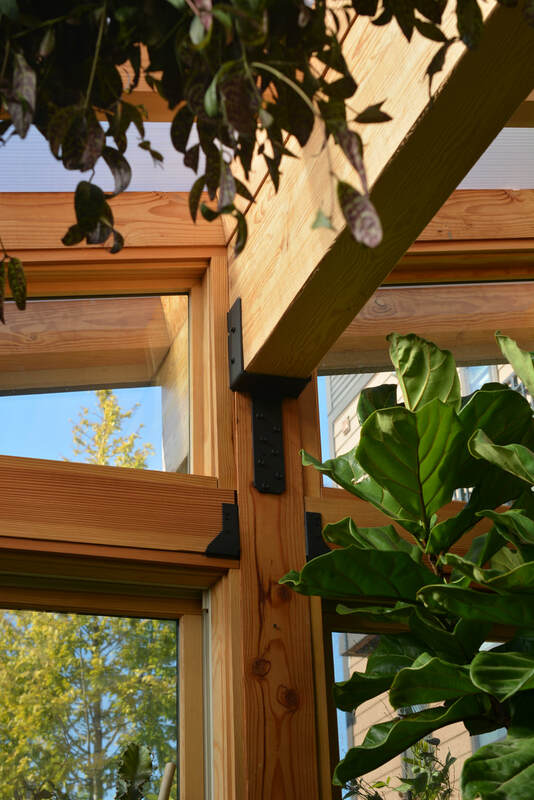 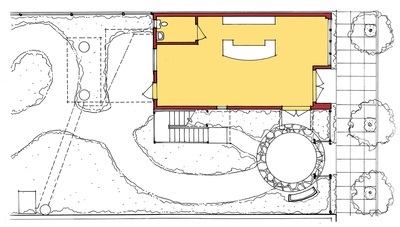 The design emphasizes daylight access and passive natural ventilation to ensure comfort for both the occupants and plants. 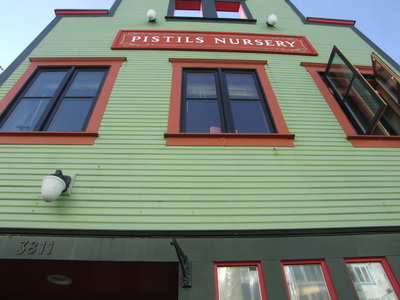 Large windows and wide doors provide a strong connection to the outdoor nursery. 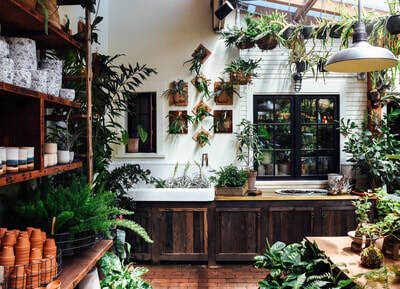 The natural materials used in the design provide an appropriate backdrop, allowing the plants to take center stage.